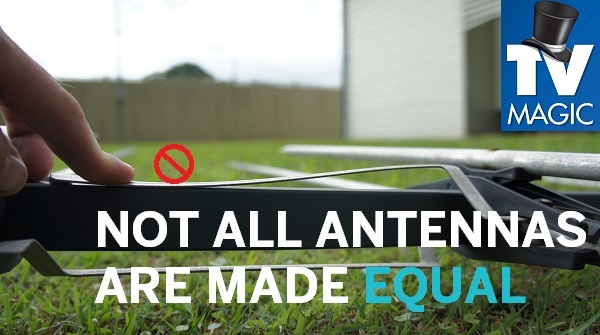 Dan from Tv Magic knows just about everything when it comes to your antenna installation. Our Gold Coast franchisee services North to South, from Tweed to Ormeau. 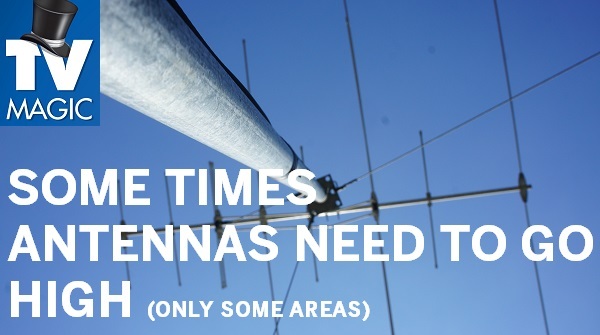 Dan has all the gear to ensure your antenna and tv reception is perfect for the next 15 years. 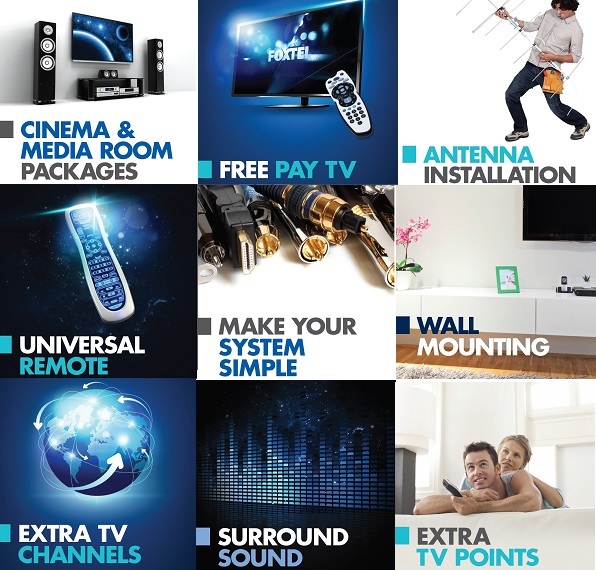 We provide tv reception solutions for renters, home owners and businesses. 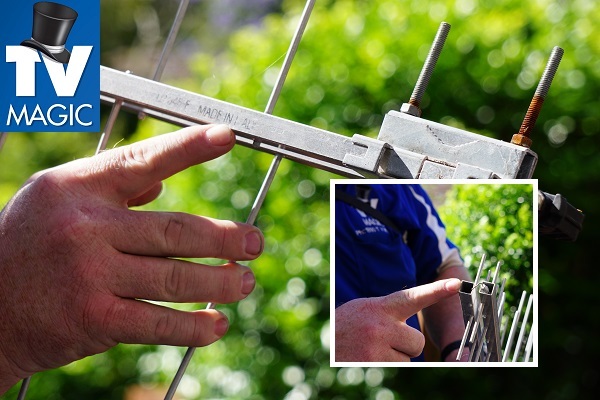 All antenna installations are carried out using state of the art digital signal measuring equipment. With over 8 years of experience we know the ins and outs of strong digital signals. 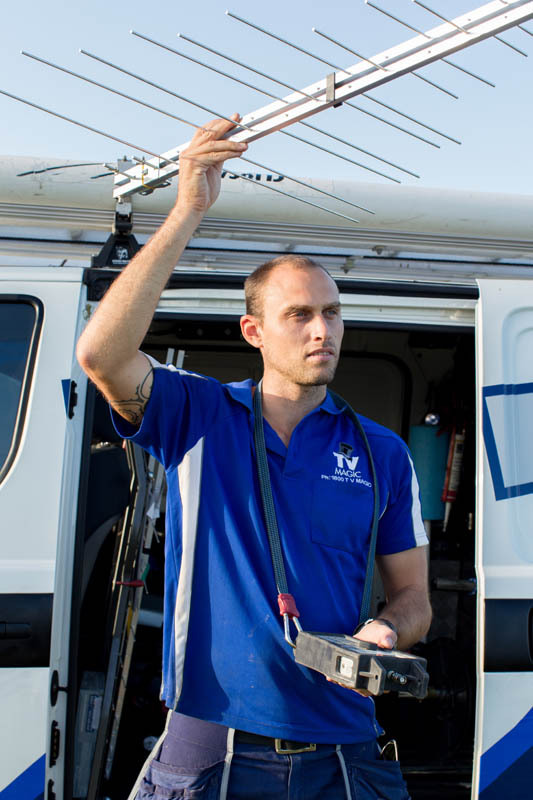 We aim to fix your tv reception for 10-15 years minimum! 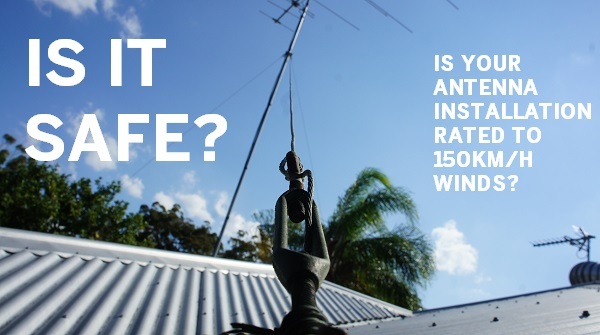 TV Magic Gold Coast has completed antenna installations for clients including IGA, BOQ staff, CBA staff, Police officers, Vinyl Doctor, RSL, Lions Club, Surf Club just to mention a few. Because we always ensure that every client is 100% satisfied and happy with our solutions we get so much word of mouth referals we don't even need to advertise now. 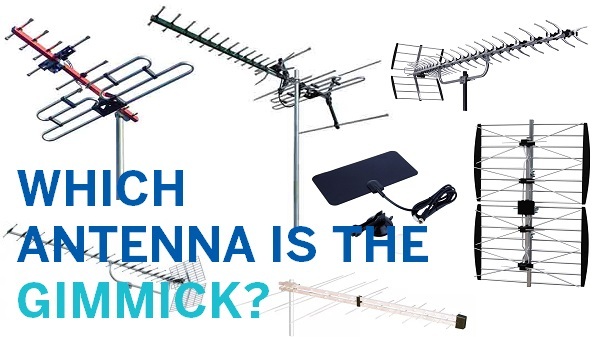 On the Gold Coast there are three major TV transmitters that will determine the quality and nature of your TV antenna installation. 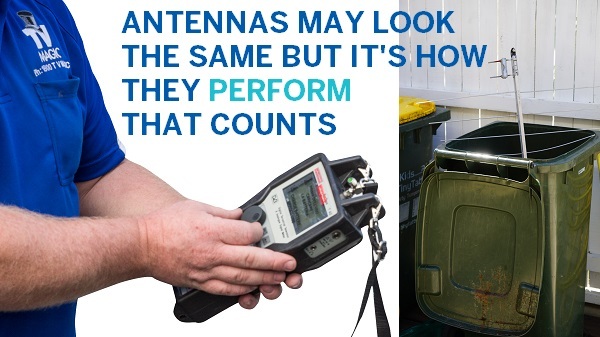 Only professional equipment will determine whether you are getting every channel with strong signal and sufficient digital channel quality.